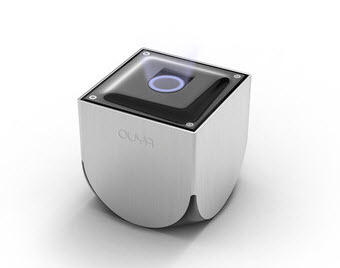 Console "Ouya" outcome and funded through a Kickstarter project will be available on June 4 in the United States, Canada and the United Kingdom. 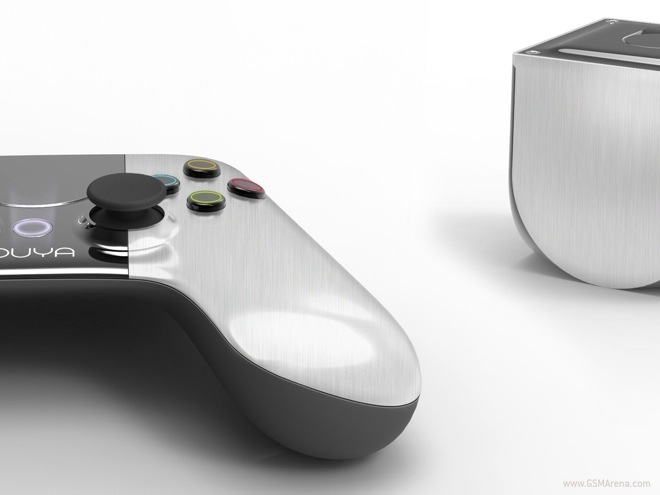 Originally, the project creators hoped Ouya harvest 950,000 dollars for the creation of this "open source console." They eventually raised 8.6 million dollars ! Suffice to say that the project has really attracted users who have invested heavily through the funding platform Kickstarter participatory. We already talked about the project in our columns, and it will finally see the light at the June 4, release date of the Android console. It will be initially reserved for American consumers, Canadian and British. It will be available for 99 $ at Best Buy Gamestop signs but also on Amazon. As on an iPhone, for example, so users can download games from the interface via an application store. Moreover, this model should encourage developers to create or redesign their games for this environment.